Warm Hands for the Holidays! Once again the Des Moines Knitting Guild will be knitting mittens for the Mitten Tree at the Urbandale Public Library. All mittens and hats from the mitten tree will be donated by the Urbandale Library to a local charity. What a simple way to get into the Holiday spirit and give back to the community! 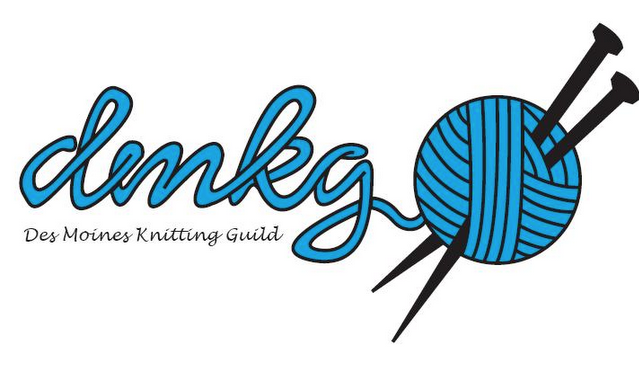 The guild will be collecting mittens from members at the December meeting. If you can not make the meeting, mittens can be taken to the library. Anyone is welcome to knit mittens for the tree and drop them off at the Urbandale Library. They also welcome store bought mittens and hats. All sizes of hats, mittens, and gloves are accepted. Donations will be accepted at the Urbandale Library December 1 - 28 and will be distributed to the Urbandale Schools through the Urbandale Caring Corp.